Te Waipounamu (New Zealand's south island) is a gorgeous sight to behold, studded with enormous glaciers and vast mountains, peppered with clear blue lakes and covered end to end with winding waterways. Onsite there is access to a beautiful river which is suitable for swimming and great for fossicking. It is important for people bathing in the river and living on the land to be mindful of any products they may be using and to not introduce any potentially toxic materials. New Zealand has a very delicate ecosystem and is facing the perils of the agricultural/farming industry and introduced plants and algae’s. Conserve our unique flora and fauna: Please do not remove any living creatures or plants from the river or native bush. 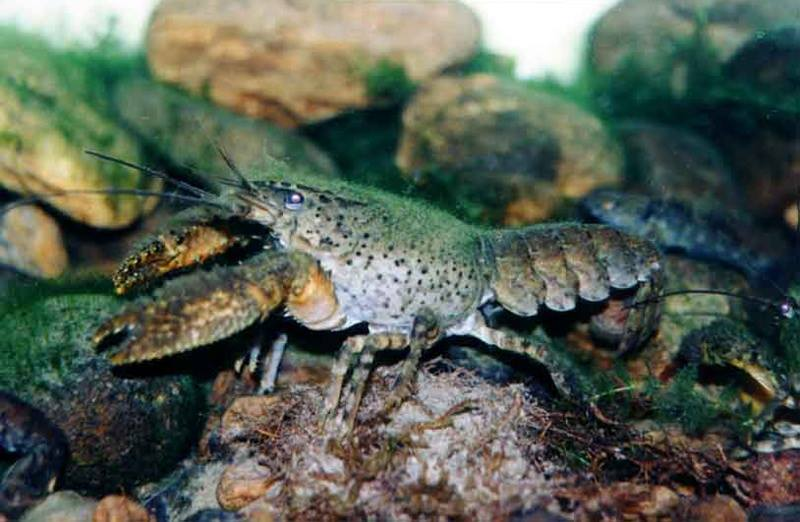 Both the Kirirua (Long fin eel) and the Koura (Freshwater Crayfish) are endangered and protected, if you see them let them be.